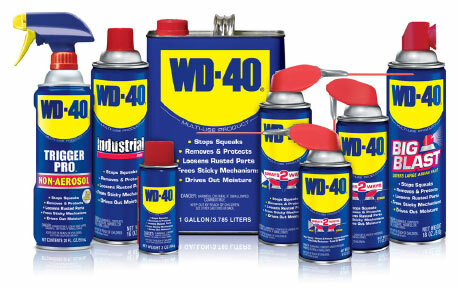 WD-40 Company is dedicated to creating positive, lasting memories in workshops, factories and homes around the world. The formula was started in 1953, today the legendary blue and yellow can is found in practically every household around the world. We needed to tell the story of a unique American icon of a product through the use of WD-40 tribe members stating the company’s values. In so doing, Mentus was able to demonstrate the company’s commitment to Wall Street, their loyal customer base and internal tribe members. A successful contemporary look was defined, one that was integrated into corporate presentations, fact sheets, and a corporate intranet. 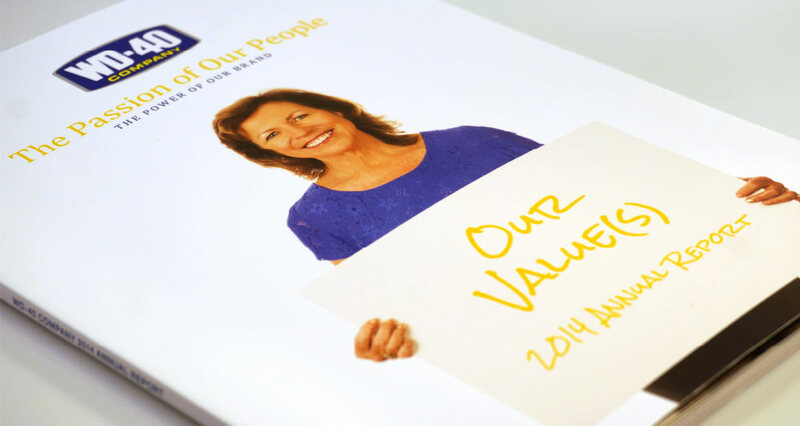 By utilizing select tribe members from across the globe, we were able to present each company value and demonstrate that they are an important part of every facet of life at WD-40 Company. Trade bloc leaders were also featured speaking to strategic initiatives and product performance.